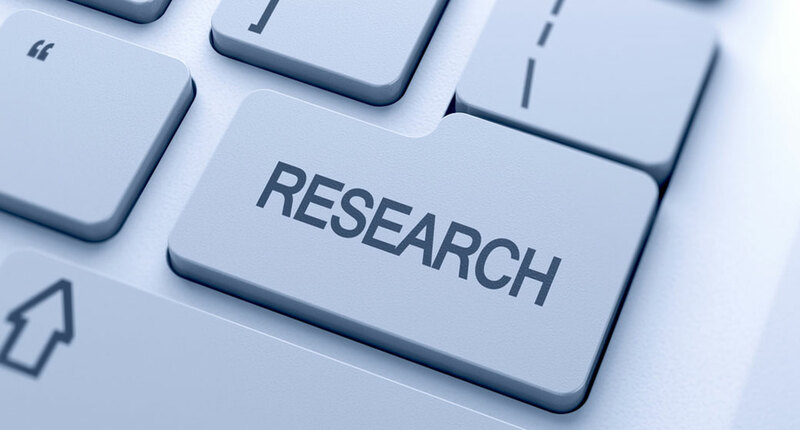 We encourage our students to conduct intensive research on the schools they are considering. By learning about many different colleges, students are better able to pinpoint what they are seeking in their own college experience and how their application “theme” fits across different colleges. Below are some links to help you get started researching colleges and topics related to the college application process. Also listed below are links for for those seeking additional information and guidance on Pre-K programs, K-12 schools, and graduate schools.